HD810-ONU30 : USB PTZ HD video conference Camera. 2.0 Megapixel Full HD Camera experience [email protected] vivid images, equipped with 10x optical zoom lens, enhancing your video conferencing, distance learning, training meeting, courtrooms or remote medical with natural and smooth video images Support USB Interface which is easy to installation and transfer high-quality video streaming. VCon-HD is a leader in SAAS technology. 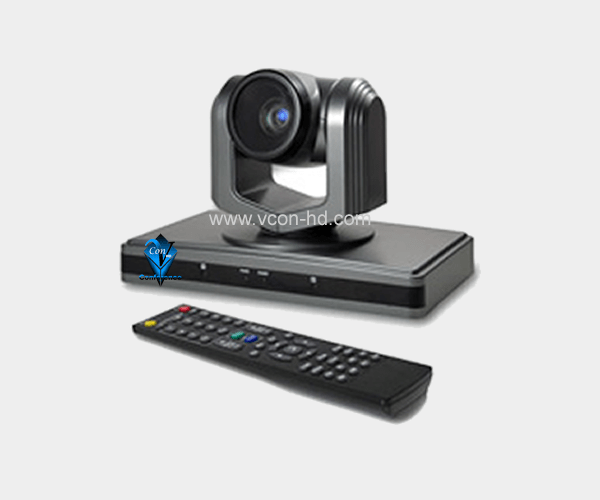 With VCon-HD, it can make remote conference, sales presentation, customer service, online training more easily. For us, customer satisfaction is a primary concern. We do this by offering consumers convenience. In order to enhance our product and deliver excellent service, we take feedback seriously.